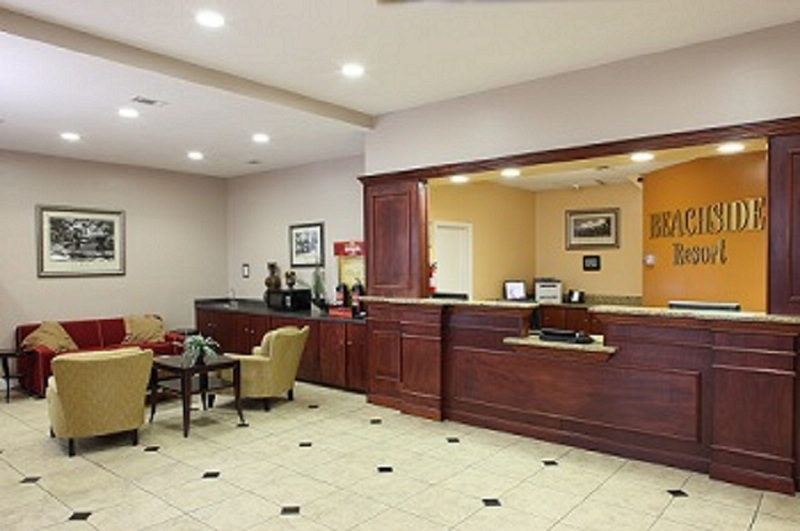 BEACHSIDE RESORT HOTEL is located across the street from Gulf Shores Public Beach. We are one of the most affordable and convenient hotels in Gulf Shores, offering all the comforts of home and the beauty of the beach at room rates that will leave you with plenty to spend on the wonderful attractions and restaurants our town has to offer. During your stay be sure to enjoy a Free Hot Breakfast. Soak up the Sun on our unique 3rd floor pool deck with incredible view of Gulf of Mexico that will take your breath away. At Beachside Resort Hotel our team of hospitality professionals are awaiting to serve you with professionalism and attention to detail that exceeds our guest expectation.